If you’ve been on any tech blog over the past few weeks, you’ll have already realized that the good ‘ol laptops are undergoing a transformation like never before. Today we have always-on PCs, many of which were launched at the ongoing CES trade show in Las Vegas. Today’s laptops are also ‘fanless’, what with their form-factor having undergone a major transformation over the past few years. Now, it is the developments on the software side that are becoming more intriguing, seemingly with every passing month. One of the cool software features that’s all set to hit many Windows 10 PCs is Alexa integration. 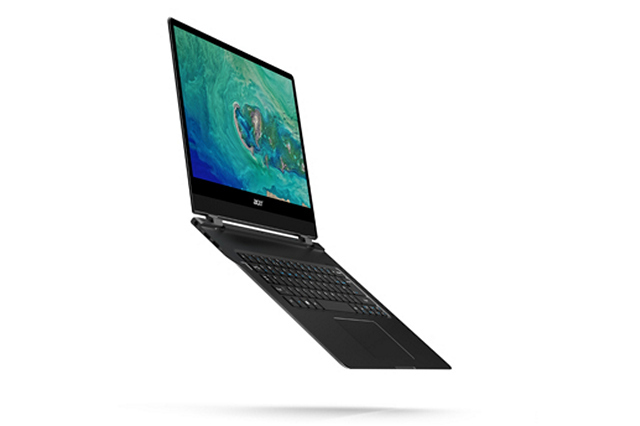 Alongside Asus, HP and Lenovo, Acer is one of the companies that has now announced its Alexa-powered Windows 10 PC lineup that includes the Aspire, Spin, Switch and Swift notebooks as well as Aspire all-in-one PCs. 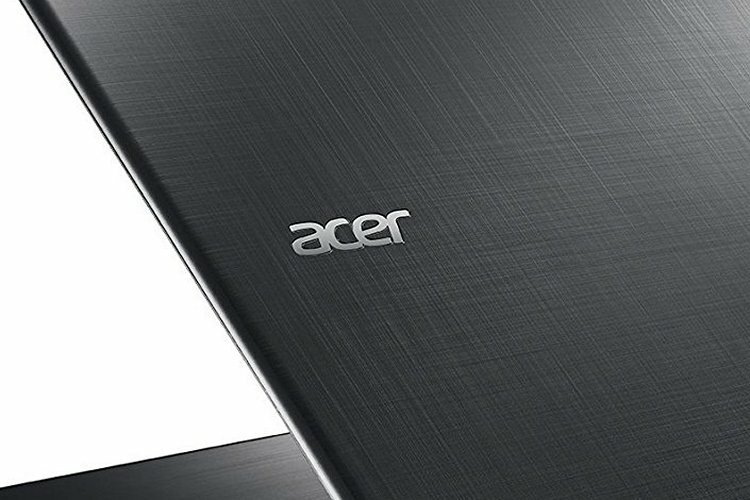 The Taiwan-based company says that its latest Aspire 5, Aspire 7, Spin 3, Spin 5, Switch 7 Black Edition, Swift 3, Swift 5, Swift 7, Aspire Z24, Aspire U27 and Aspire S24 devices will all get Alexa “starting from Q1, 2018”. The company has already announced multiple Alexa-infused devices, like the Acer Air Monitor and the new V6820M and V6820i 4K UHD projectors. Thanks to the collaboration between Microsoft and Amazon, the latter’s voice-activated smart digital assistant has already found its pride of place alongside Cortana in Microsoft’s smart thermostat as well as Xiaomi’s Yeelight smart speaker. Amazon’s voice assistant is also already available on a variety of IoT devices including, smart cars, headphones, AR Glasses, smart home hubs and even Kohler’s latest range of bath fittings and sanitary products. So it is only but natural for PC-makers to tie-up with Amazon and start bundling the software with their laptops, many of which are expected to start hitting the market in the weeks to come.